Jomo Cosmos owner and coach Jomo Sono has entered into a joint venture with an Israeli company in a bid to help preserve the stories of South Africa’s football icons. 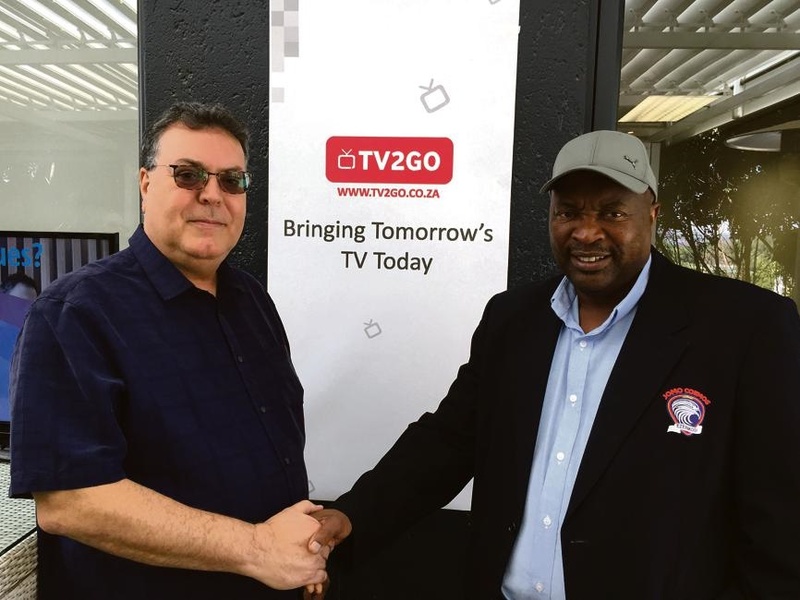 This week, Sono launched TV2GO, an online free television streaming service, complete with 100 channels carrying diverse content ranging from sport, fashion and news to music, gaming and finance – and a lot more besides. “The idea came about two years ago, when I was in Israel looking for business opportunities,” Sono (63) told City Press during a low-key launch of the platform in Sandton, Johannesburg, on Thursday. TECHNOLOGY IS CONTROLLING THE WORLD THESE DAYS, SO IT WAS A GOOD DECISION TO VENTURE INTO THIS MARKET. Sono is president of Infinivy SA, which is a part owner of the platform, together with Israeli firm Cast-TV, which provides the technology. “When I joined this company, it gave me an idea: ‘Why can’t I create a channel for our sports legends, where their stories can be told and their history preserved?’ The sad thing is, when you retire in South Africa, no one cares about you any more,” said Sono. Sono said the fact that his club, Jomo Cosmos, previously had a dedicated TV channel on pay-broadcaster SuperSport also influenced his latest business venture. There is already a Cosmos channel on TV2GO and there will soon be a separate platform reserved for our soccer icons’ stories. “People still want to compare me to Ntsoelengoe, but there isn’t enough video material to show our history. The larger-than-life Sono said TV2GO did not have the rights to show live programmes as yet. And, although consumers do not pay subscription fees, they do have to fork out for data costs. Sono’s business partner, Infinivy chief executive Yaron Chen, explained: “There are no hidden fees for all network customers on 3G, 4G and Wi-Fi. It’s a new market, and it’s for free.